We guarantee that our website will always show our lowest possible price for general sale. Spring is a fantastic time of year to visit the beautiful and ancient city of Winchester. 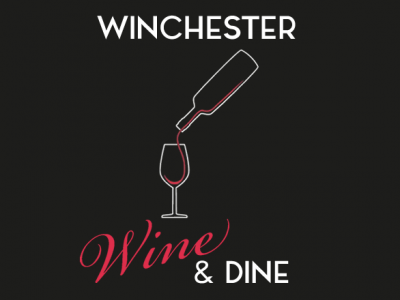 Why not treat yourself to a ‘WINE & DINE’ break at The Winchester Hotel and Spa, and enjoy this FANTASTIC new seasonal offer! •	Overnight accommodation in one of our Classic bedrooms. •	A £25.00 per person per night allowance for dinner food in our Brasserie. •	A bottle of red or white house wine with Dinner. •	Full English breakfast the following morning. •	Full use of our Health Club facilities during your stay. •	Complimentary Wi-Fi throughout the hotel.